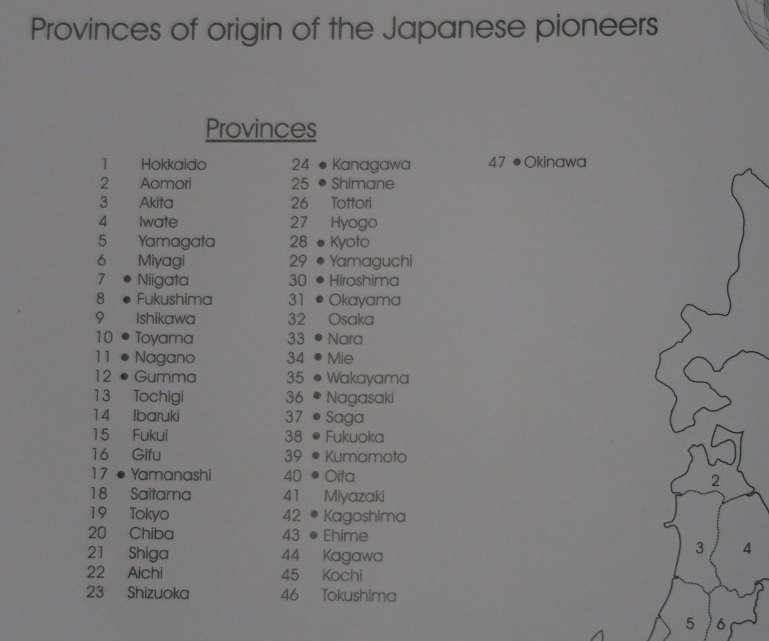 Americans, Filipino-Chinese and Japanese nationals. More than 2,300 foreign and local workers worked on the road. 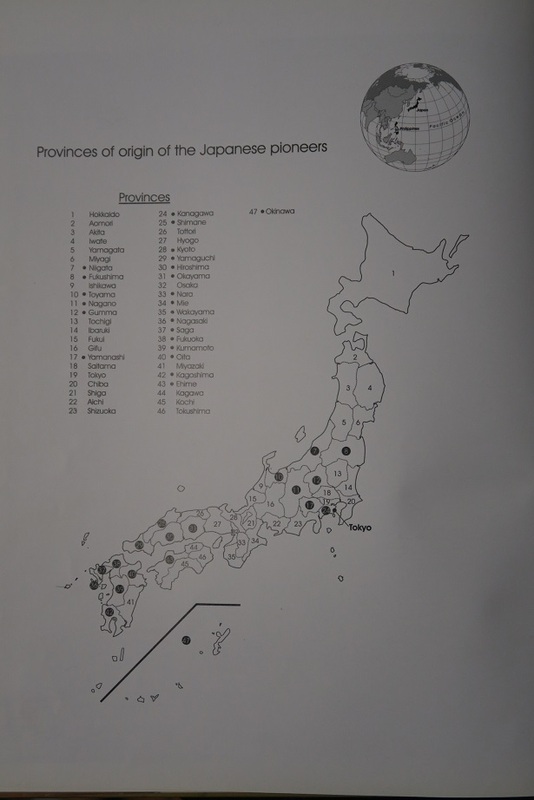 Aside from Filipino engineers and construction workers and U.S.
majority, about 1,500, were Japanese. 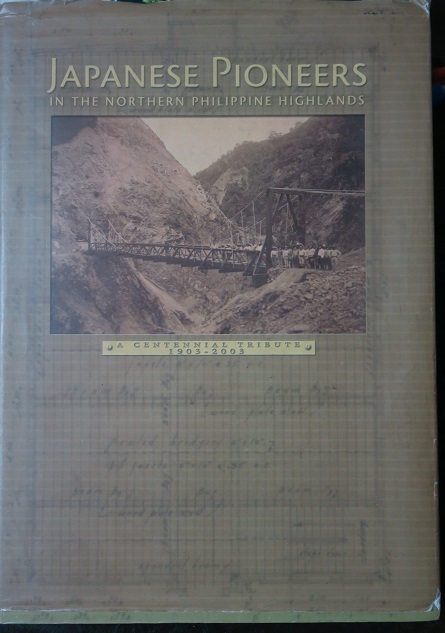 to settle in Benguet, while others moved to Manila and other provinces. 91; Ohno 2006a, 7; Ohno 2006b, 92–93). due to perceived cultural and ethnolinguistic differences.